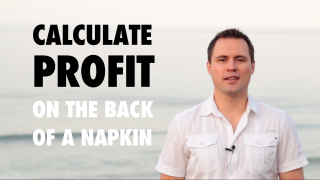 Before you start your next venture, calculate your expected profit on the back of a napkin. In this short video you will learn how. 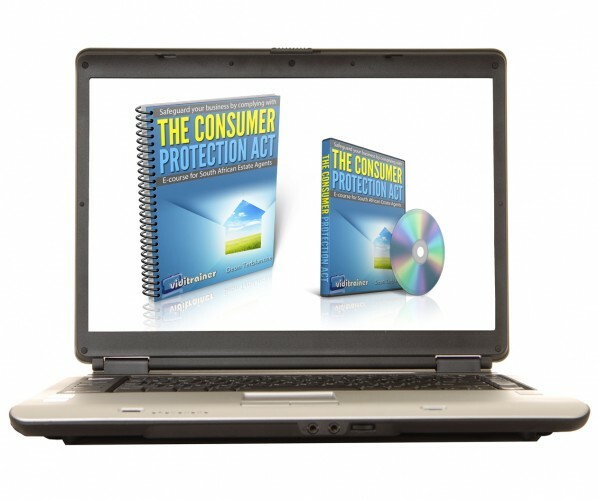 The best way to get more customers… FAST! 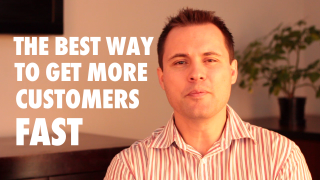 What is the best way to get more customers fast? This is what our Facebook fans asked us earlier this week. The answer may surprise you. 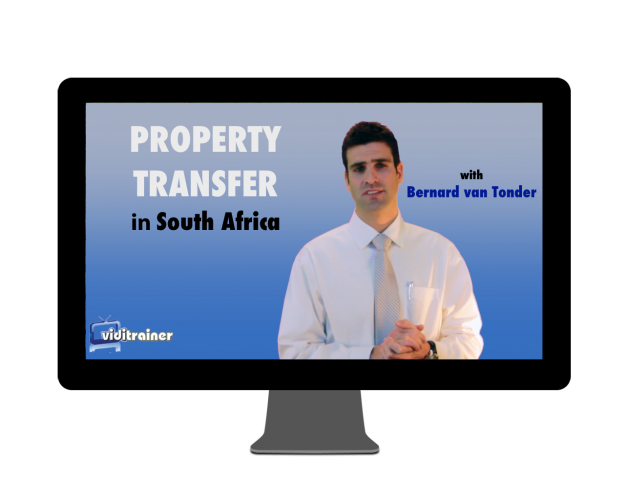 Click here to watch the short video where I reveal this deceptively simple strategy. 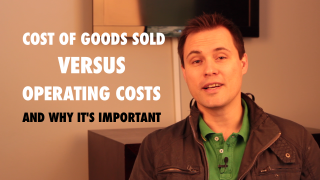 Your small business needs you to change your mindset. But how? What mindset do you need? You don’t want the fluffy stuff. 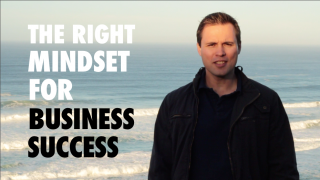 Click here to check out this video to discover what specific mindset worked for me. 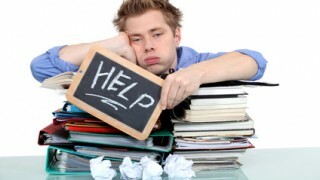 Is your Inbox bullying you? Fight back! Master your email and get to Inbox Zero every day with this simple, 4-step strategy. 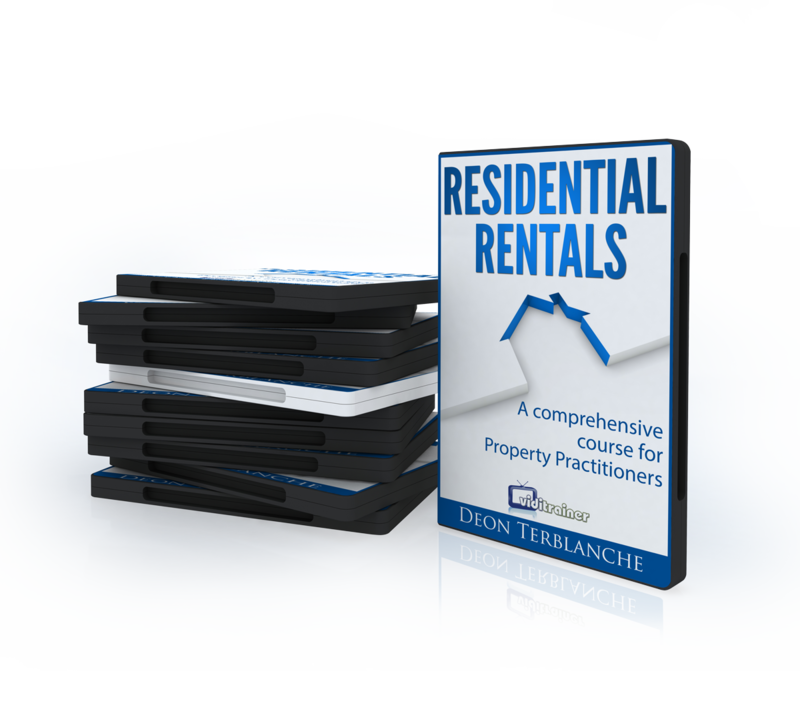 Check out the short video & discover the strategy and tools I use! 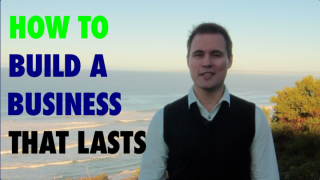 How do you start a business? 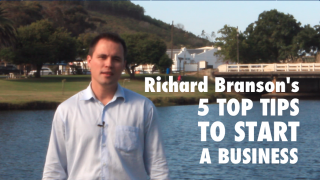 In this video, we reveal Richard Branson’s 5 top tips after many years and many successful businesses. Check it out now!